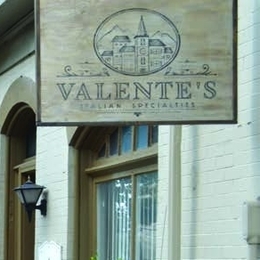 Valente’s Italian Specialties brings Old World flavors to downtown Haddonfield. Immersed in the Italian kitchen from a young age, Marcello De Feo says that one day opening a place of his own has been his plan for essentially his entire life. He is finally seeing that dream come to fruition with the grand opening of Valente’s Italian Specialties, a new and eagerly anticipated addition to the Kings Court storefront. Born and raised in Philly, De Feo made his way out to Colorado for a couple years after college. Upon returning to the City of Brotherly Love, De Feo says he was a bit shocked to see that the “restaurant scene had exploded.” There didn’t seem to be a place for another restaurant. But instead of giving up on his dream, De Feo adapted it. Having lived in Haddonfield for the last decade, De Feo has witnessed a growing need for a specialty Italian market—and that’s what he decided to create. While Valente’s storefront is new, the business is already well-known in the area. Working as a mobile vendor for more than a year, De Feo says they had been selling their Italian specialties at up to eight different farmer’s markets. Some of the top sellers have been the chicken meatballs—made with fresh ricotta and lightly pan-fried—as well as the fresh figs with mascarpone and honey. De Feo also plans to do kids classes, including the pasta-making camp he’s hosting for the last week of August. Previously, he had already taught a popular “Playing with Pasta” class as part of Elizabeth Haddon’s Noontime Enrichment program and hopes to run that class again this year. 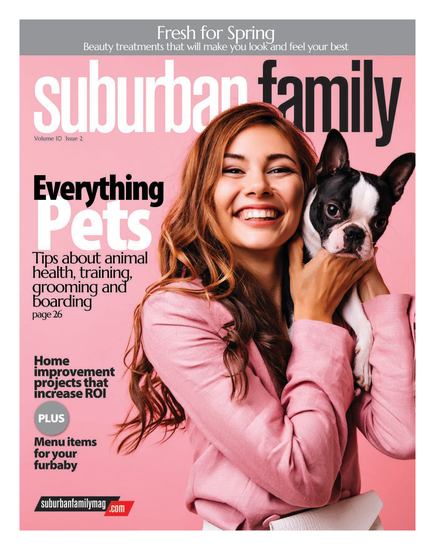 In addition to being about family, De Feo says Valente’s is about community, and he’s grateful for the way in which his business has already been embraced.